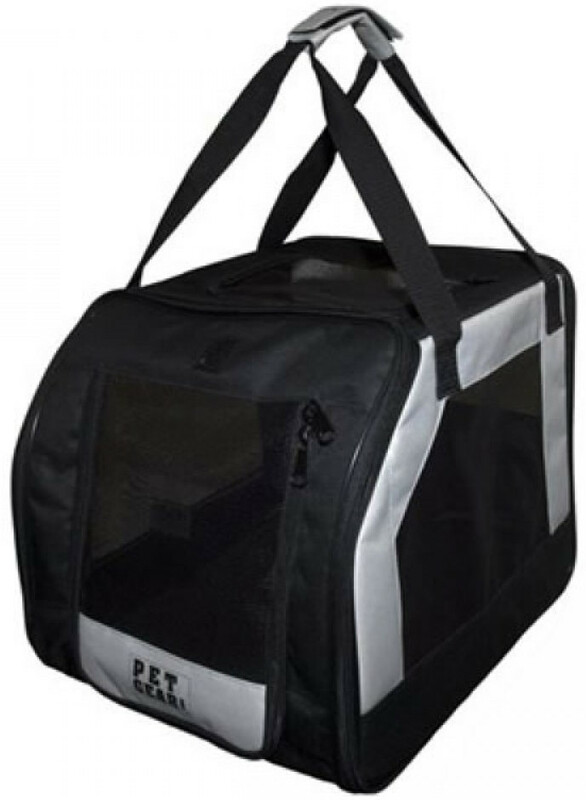 The Rosewood Pet Park Avenue Carrier easily attaches with the car seat belt to keep your carrier secure in the seat and your pet safe. The Rosewood Pet Park Avenue Carrier easily attaches with the car seat belt to keep your carrier secure in the seat and your pet safe. 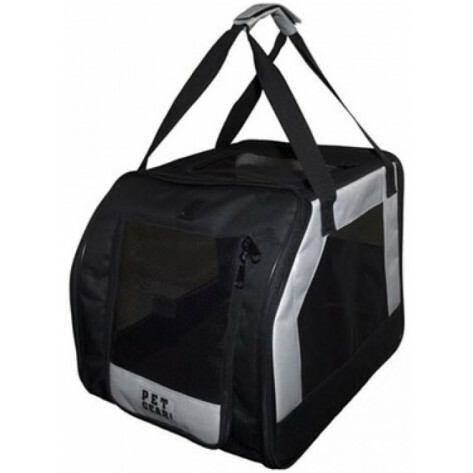 The carrier has carry handles to facilitate transportation, top and front zippered doors for easy accessibility, fleece pad, interior tether, and rear pouches for small storage. Features a seat belt strap for added safety.